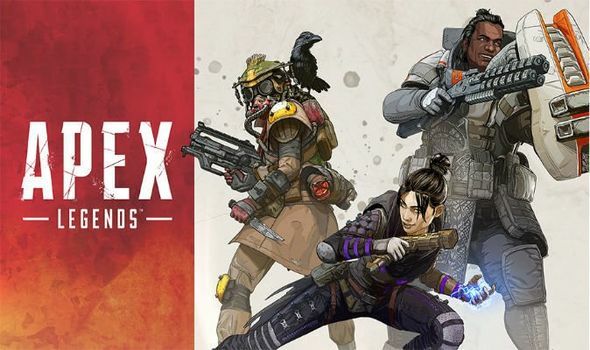 EA’s new battle royale game ‘Apex Legends’ is currently live, and it is available on all the platforms. The game is free-to-play on all the platforms. The game is already ruling the Twitch with highest numbers of viewership. Also, it attracted a total of 1 million players in just eight hours of its launch. The game has a unique battle royale mechanism which requires you to choose a legend. A total of eight characters are available for the game each with a unique ability and skill set. 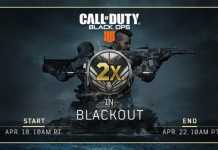 The battle royale for the game comprises 20 squads of 3 players who will fight their way to glory by eliminating all the other teams. But many players are still troubling with a question, how can you play a solos or duos match in the game. Currently, you can only play trios in the game. But you can still play with your friend by adding them through the Origin. You will be able to send invites to your friends in the game once they are on your Origin friends list. 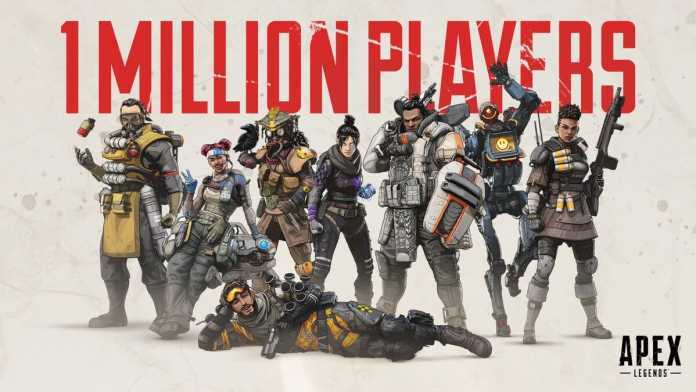 A recent leak from Apex Legends is suggesting that Solos and duos mode is coming for the game pretty soon. Respawn Entertainment has not revealed any details related to it yet. 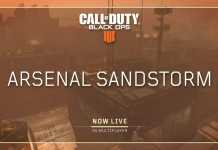 But as the game is attracting millions of players, it is expected that Solos and Duos mode for the game will arrive with Season 1 launch.